The Motor Vehicles Dealers Act 1973 requires a valid Dealer Licence to be held by all individual/s or a company engaged in the business of buying or selling certain vehicles. A Yard Manager is an individual employed or engaged by a Dealer to manage or supervise the Dealer's business of buying and/or selling vehicles. We know that one size doesn't fit everyone, which is why we deliver this course both in-house and online. 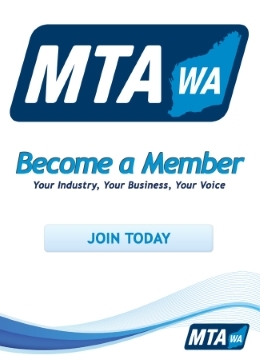 Enrol in our MTA WA Yard Manager/Dealer Licencing Course, with 30 days to complete the course and examination. Pass the open book test at the end of the course. Complete the Application Form - Click here for Yard Manager Application | Click here for Dealer Application. Attach your Dealer/Yard Manager Licence Requirements Course Certificate (provided by the MTA WA after course completion). Complete all necessary steps in application form. Lodge your application with the Department of Commerce for your Yard Manager/ Dealer Licence, and pay the appropriate fee.